Latest Quickspin game shifts between three and six rows in height. Stockholm, December 13th, 2016 – A Phoenix lights up the screen to give players the chance to win big prizes in the latest game from Swedish slot specialist, Quickspin. Phoenix Sun is a golden ode to the mythological bird that is said to live for thousands of years before bursting into flames and being reborn from the ashes. In a similar fashion, the Phoenix Wild opens-up the reels for respins and more ways to win, with the game shifting between three and six rows in height, and 243 to 7776 bet ways. Gather five Phoenix Wilds during respins and watch them set the reels ablaze, only to rise again along with the sun and a round of eight free spins. 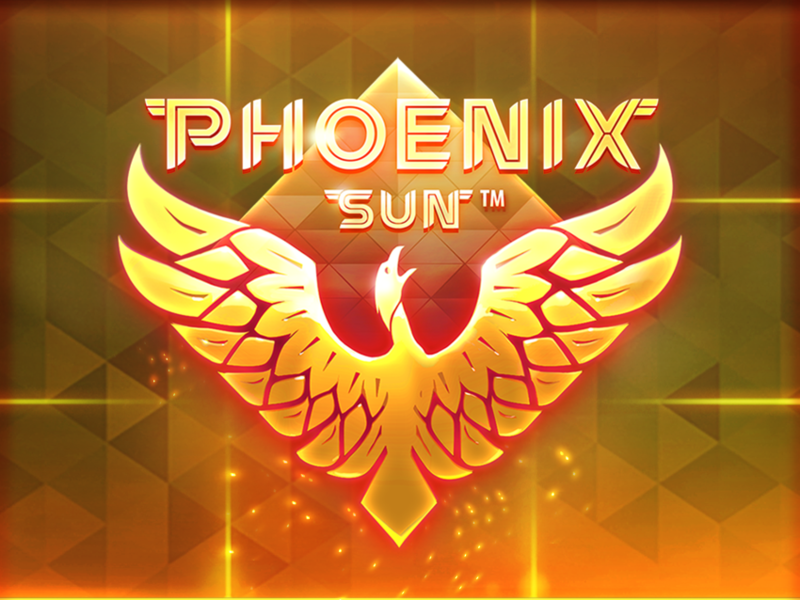 Quickspin CEO Daniel Lindberg, said: “Phoenix Sun is a fiery game with golden graphics and a sumptuous soundtrack, and we are thrilled to be able to offer it to our operator partners and their players. Quickspin’s slots are launched on their own platform to ease integration with online casinos around the world. They are now live with over 25 operators, including most leading brands like Marathonbet, Mr Green, Casumo, Betsson, and 188bet.